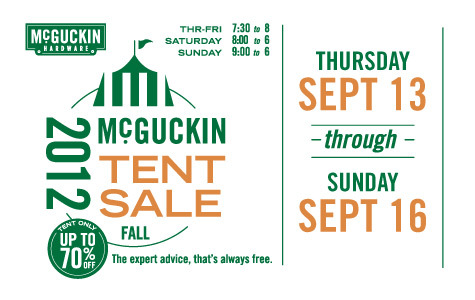 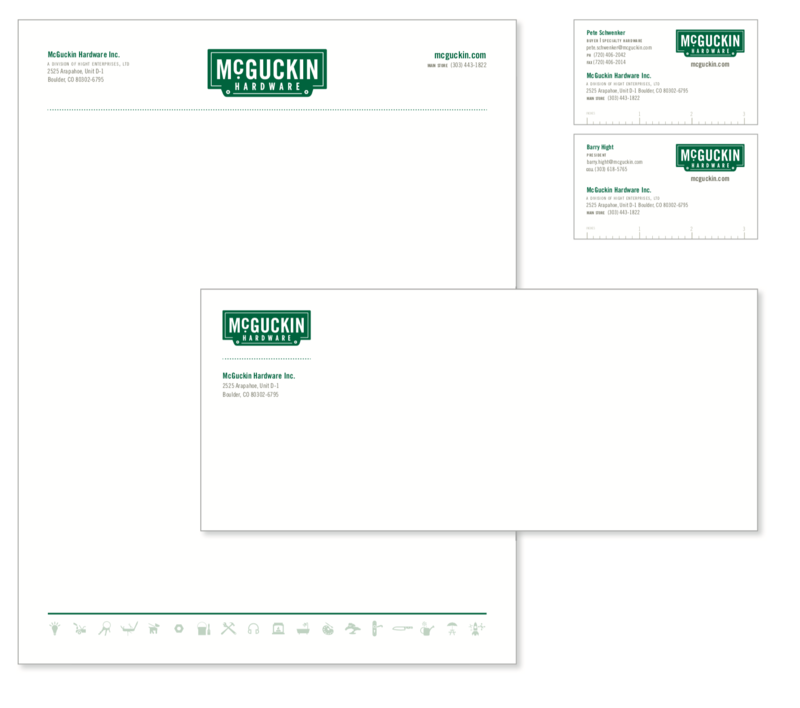 McGuckin wanted to rebrand but not look slick. 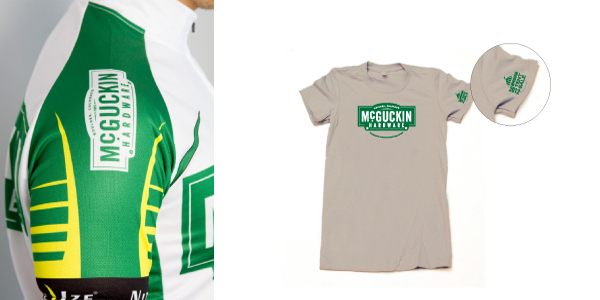 In fact they had not rebranded since a store employee had revised the logo in the 70s. 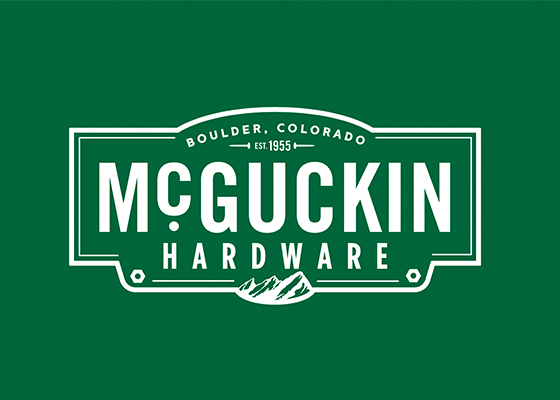 My embracing that McGuckin was not just a store but a destination, a place “The state of McGuckin” was embraced by a design that refernced the local flatirons and license plate motif. 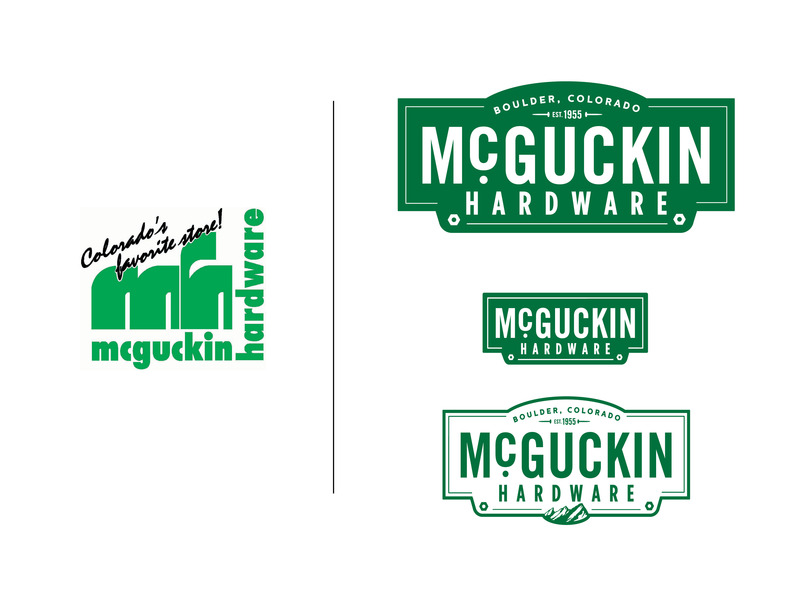 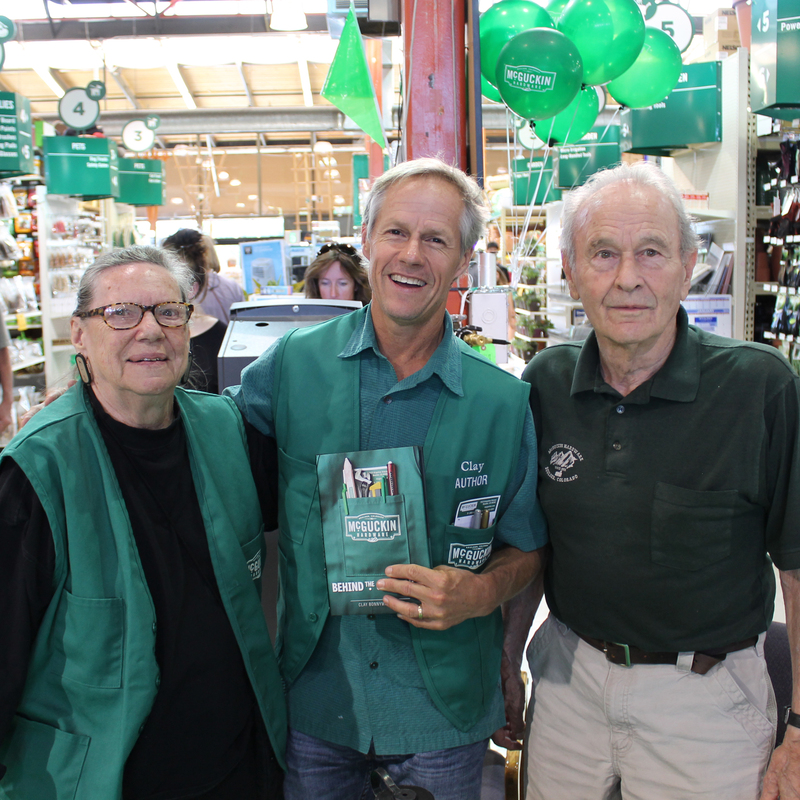 In 1955 Bill McGuckin, an avid fisherman, opened up a hardware store to serve Boulder Colorado. 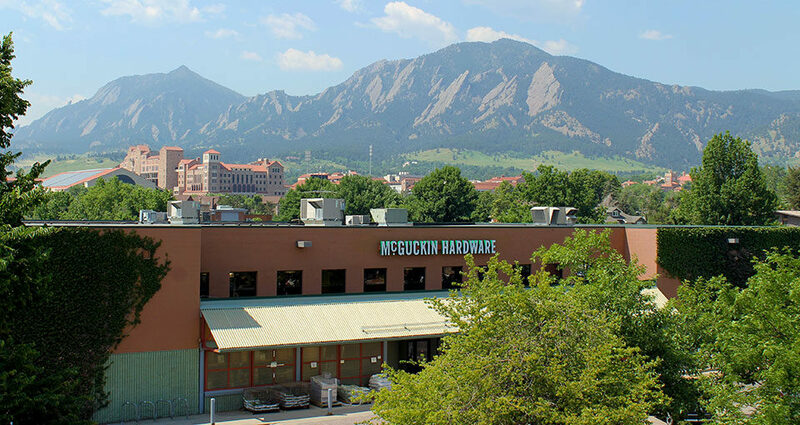 This local institution has been a favorite of Boulderites since. 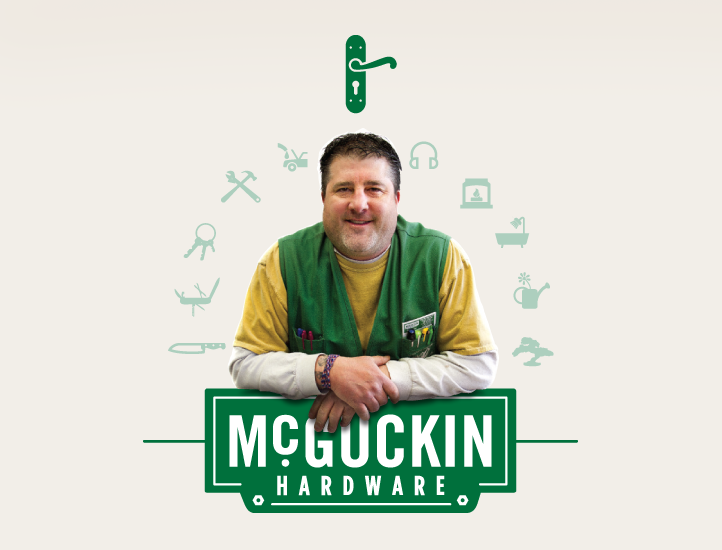 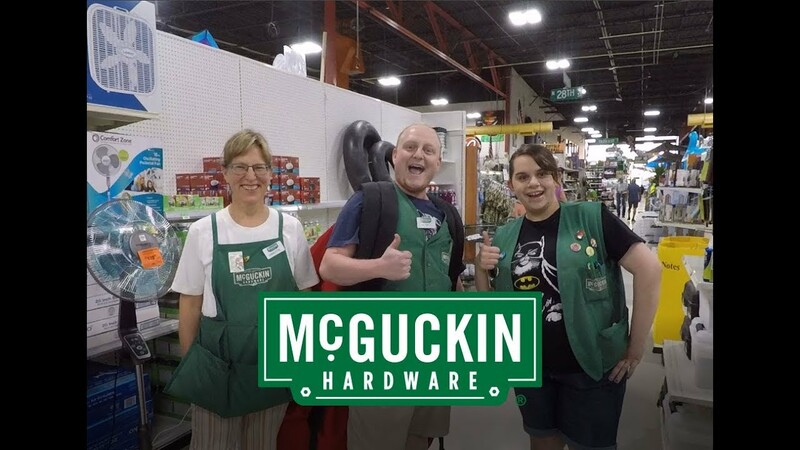 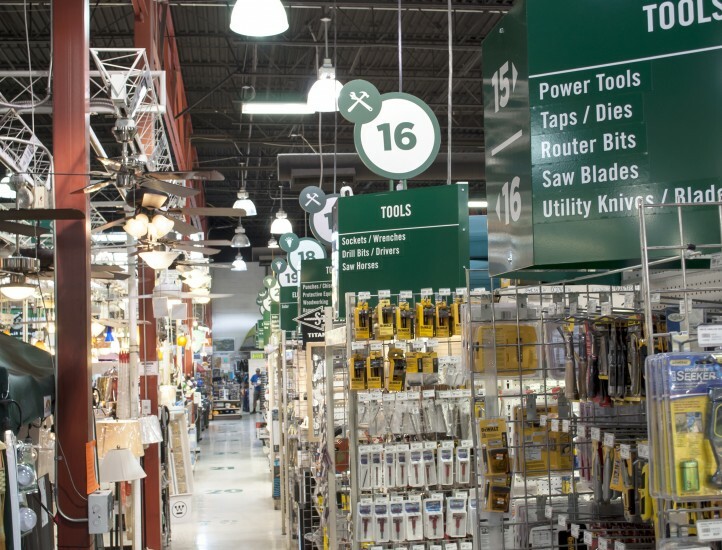 McGuckin Hardware is known for its amazing customer service and vast selection of just about everything. 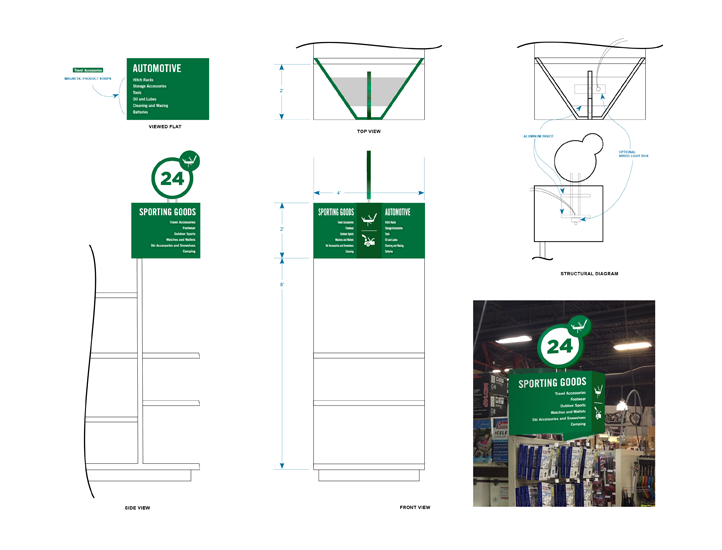 To help with seasonal changes and also easy updating for aisle merchandise changes, Wigwam designed a new endcap system that included removable magnet markers. 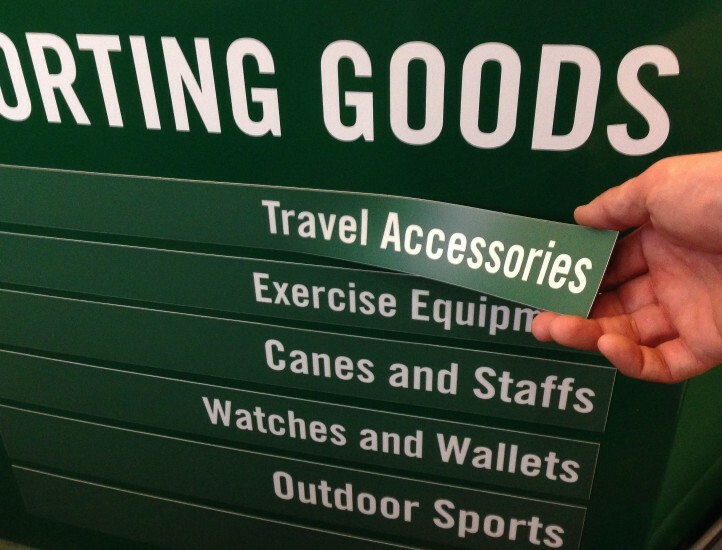 We worked with their onsite shop so they could produce the magnets themselves and create an easy and adaptable solution for in-store wayfinding.